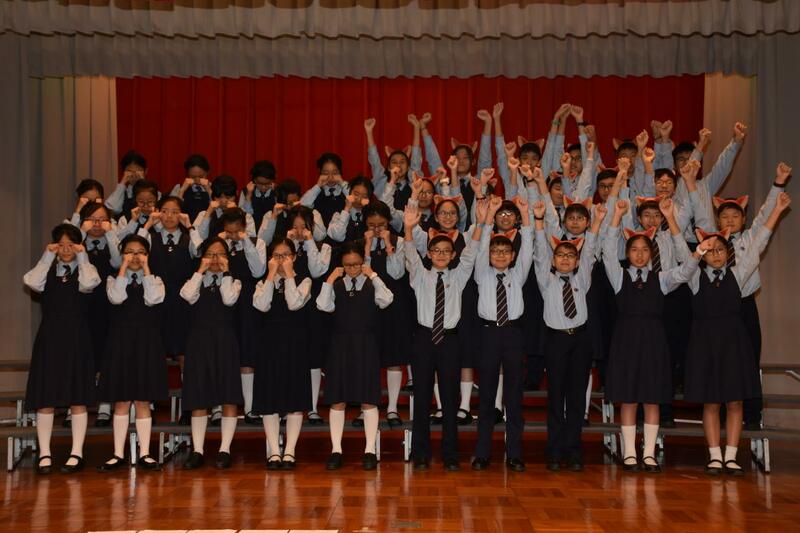 The S1 & S2 English Choral Speaking Team came first in the 70th Hong Kong Schools Speech Festival. The adjudicator praised the team for its beautiful synchronization, effective choreography and clever use of pace. 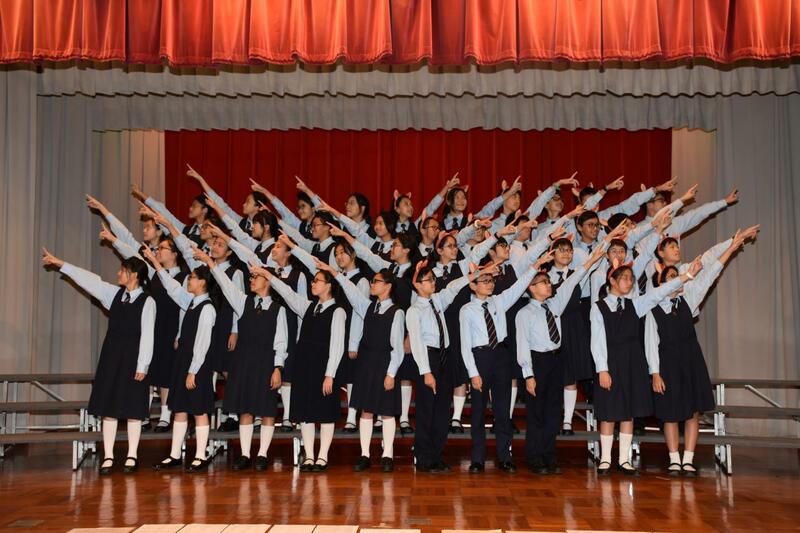 The team was given -a remarkable score – 90 marks. 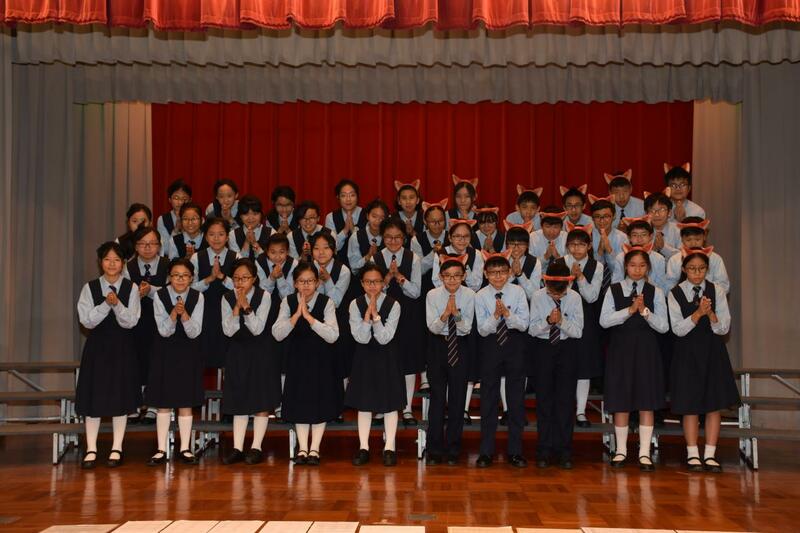 The team’s success could not have been achieved without the advice and support from Ms Wan, Ms Leung, Mrs Hui, all the teachers from the English Department, the MMPT and the janitors. 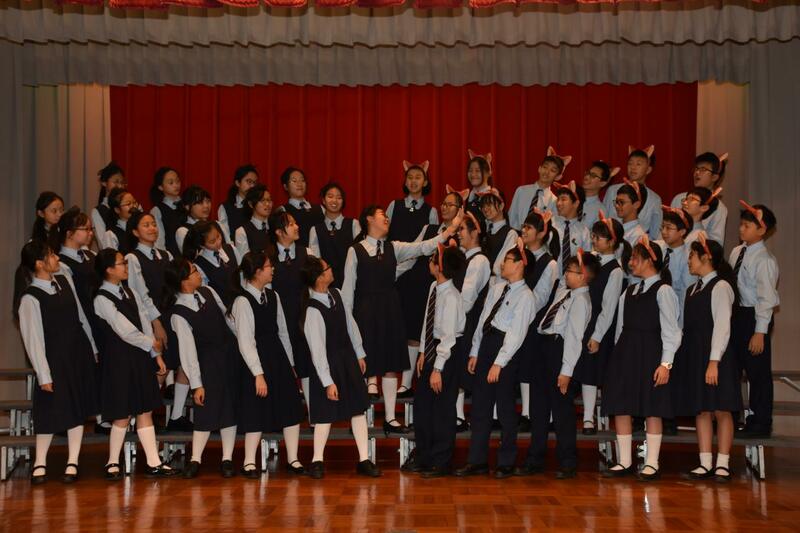 Once again, congratulations to the S1 & S2 English Choral Speaking Team.